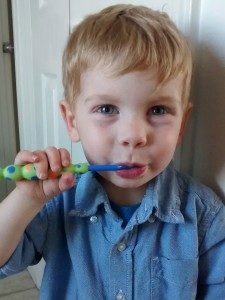 From early childhood, the merits of a daily oral hygiene routine are so thoroughly ingrained in our minds that, for most of us, they’ve practically become second nature. 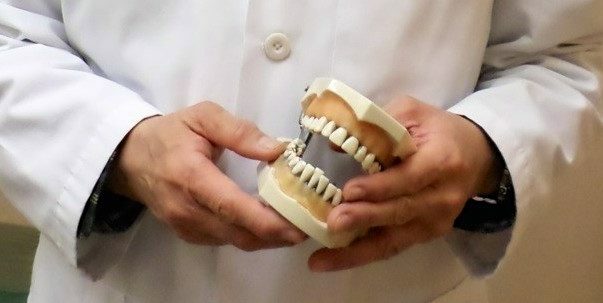 However, while brushing and flossing remain the major pillars of this practice, few people are aware that there are many additional ways to supplement these standard steps. Read on to learn about eight oral hygiene hacks for a healthier mouth. 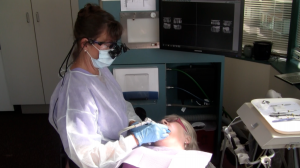 Most people are aware of the critical importance of dental hygiene, but what isn’t so well-known is the danger of overdoing it. While routine brushing and flossing are crucial for maintaining dental health, brushing too vigorously and too often can actually harm your teeth and gums.